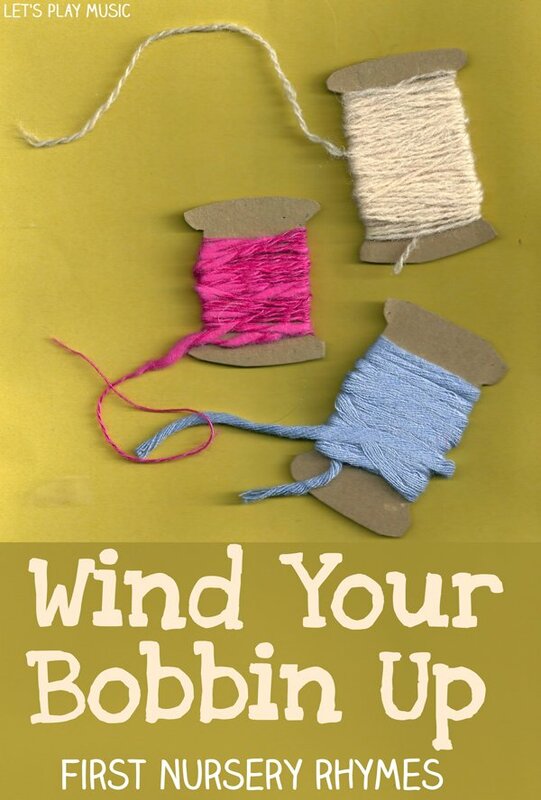 Wind Your Bobbin Up is an old nursery rhyme which dates from the mills in the north of England during the 1890’s. It has a simple melody and repetitive words and actions so little ones are able to join in even before they can sing the words. Actions in songs are often an excellent way to build comprehension and vocabulary and toddlers are always so eager to demonstrate that they know what to do! This song usually becomes a firm favourite in every small child’s repertoire and they’ll want to sing it over and over. It can come in very handy on long car journeys or boring queues! Pull, pull, clap! clap! clap! Point to your eyes, and point to your toes. 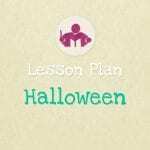 They provide a fun and friendly way to practice forming speech sounds without really realising it. 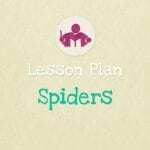 Introduce and explore new vocabulary. 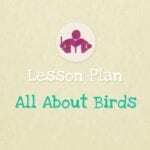 They practice the articulation of sounds, vowels and consonants through lots of repetition. Recognising and matching rhyming words. By parroting and imitation, they can practice the rhythm of phrases and experiment with modulation of tone and delivery. Teaching new concepts and following directions through the simple repetition of the actions. 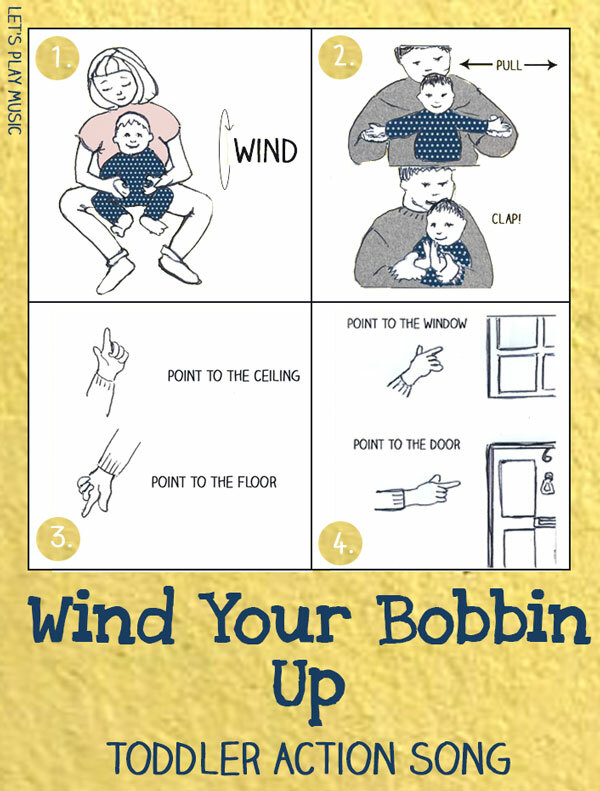 The actions are a useful prompt for what is coming next, there-bye strengthening memory skills but most importantly of all, they bring a lot of fun and enjoyment to the proceedings, and kids will always learn so much more when they are having fun! If you enjoyed this post, come and join us on Facebook, Pinterest or subscribe to our newsletter for many more musical activities! We did a different version of this song in the parent/child class I took with my daughter at a Waldorf School. How fun! Thank you for sharing at Sharing Saturday!